An innovative new company with the purpose of ‘making people happy’ has been launched today (3rd April). 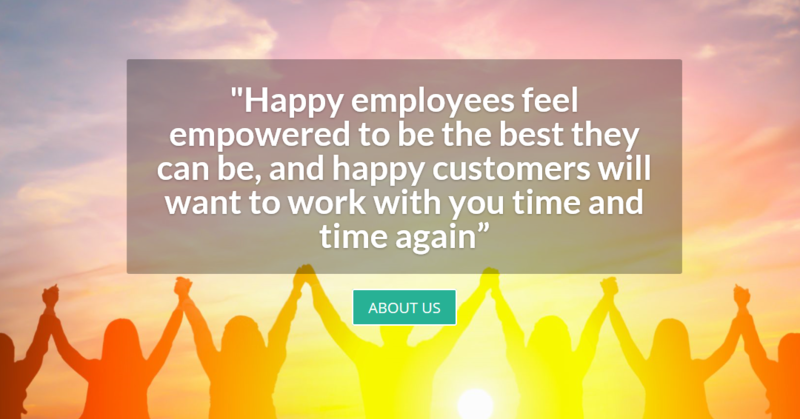 The Engaging People Company has been set up with the aim of transforming employee and customer satisfaction through inspiring and targeted engagement and communications activities. The company has been established by Michelle Gant, who was previously Director of Engagement for West Norfolk-based housing provider Freebridge Community Housing. The company, which also offers support around wellbeing as well as facilitation, coaching and writing, is built on Michelle’s personal values of creativity, authenticity, being kind – and having fun.